The tournament will be held in the Penthouse of Cavalieri Art Hotel. The Hotel was not able to offer any exclusive deals om accommodation to all our beloved backgammon players, however there are plenty of alternative options within walking distance to the venue, which we will list below. You can book directly at Cavalieri Art hotels website by clicking HERE. The prizes listed at the moment is around 120 Euro pr. day for both single & double room. But before you do that, we would recommend that you search for cheaper prizes on all the different hotel search engines listed below as we have seen prices down to 78 Euro’s pr. day for double room. 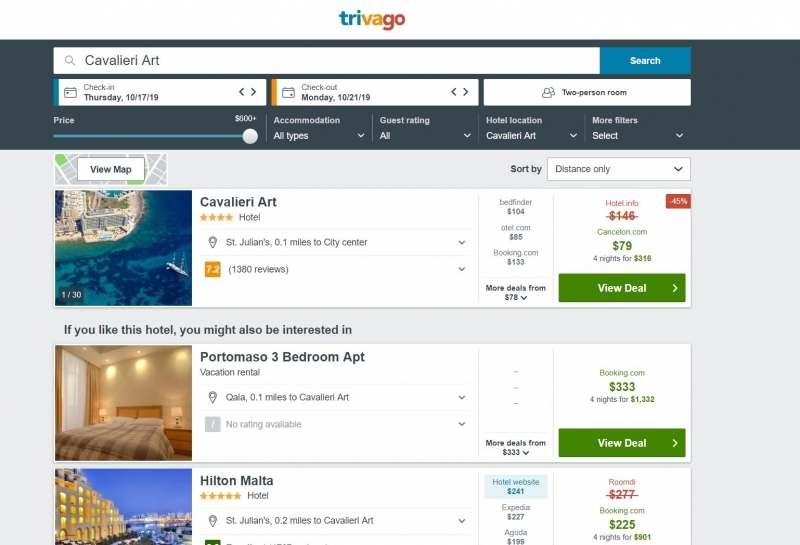 Use trivago.com’s search engine and it will find the best current accommodation offers on Cavalieri Art hotel or places nearby. 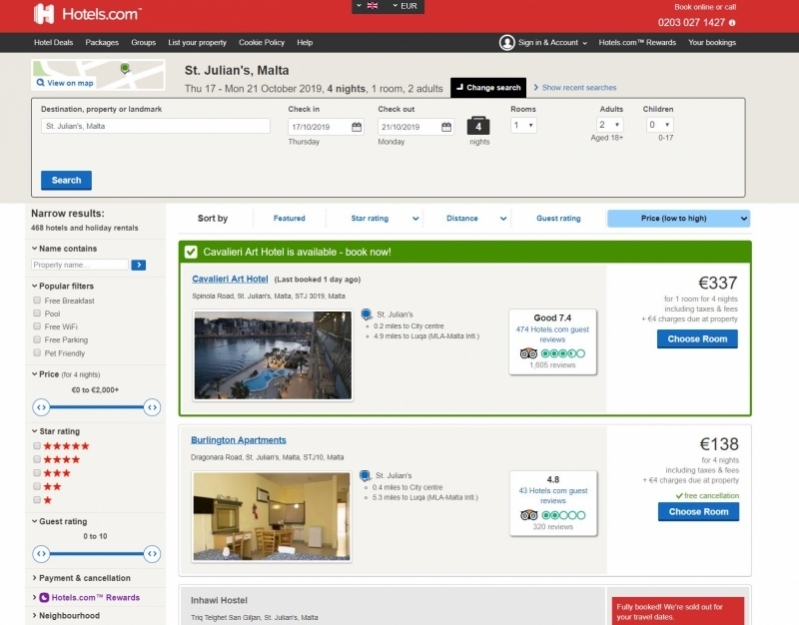 You can also use Hotels.com’s search engine. Sometimes they have special deals on hotels in that area. For more booking information on hotels.com click here. 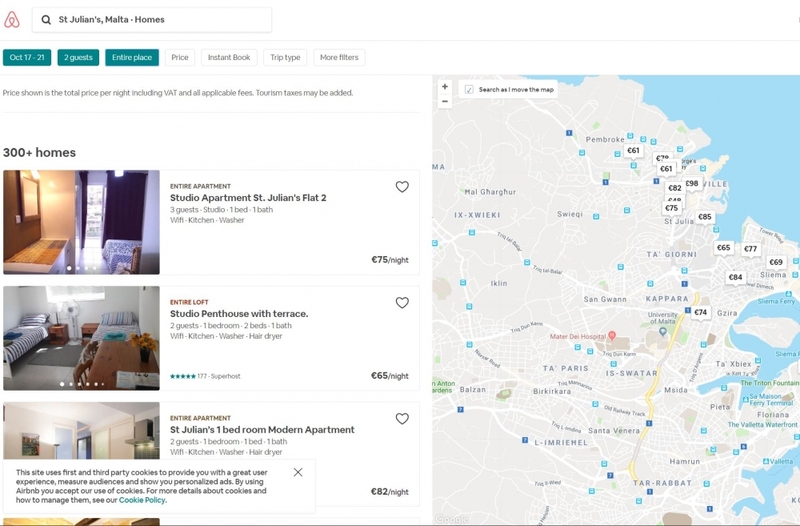 Try out airbnb.com. You can find cheap accommodation. Rent a room, or a whole apartment with your backgammon buddies and save a lot of money. Google is your friend. 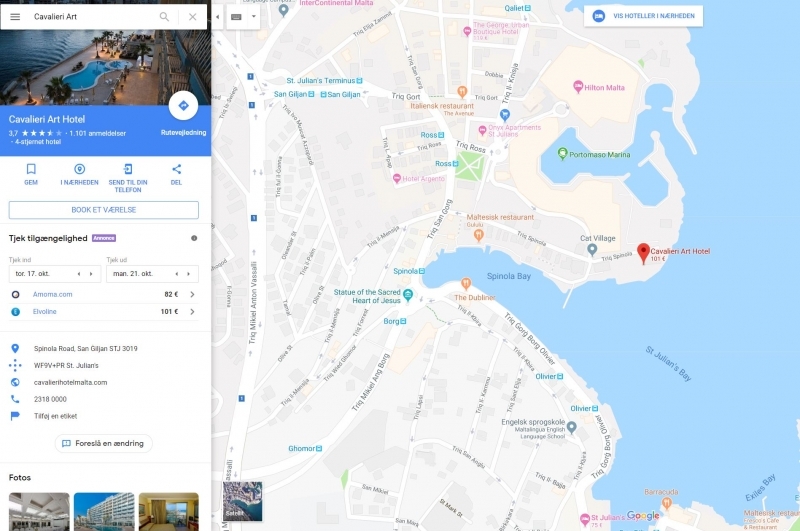 Click the link to open google maps and you will find Cavalieri Art Hotel prices and alternatives nearby.